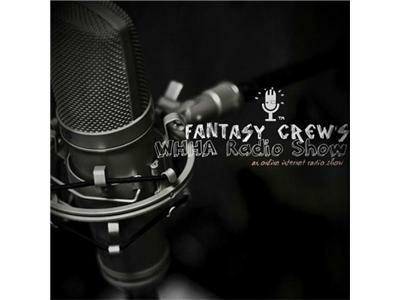 Fantasy Crew's WHHA is a radio show that plays the music of artist around the world. 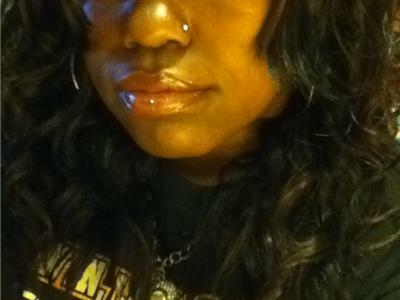 From Hip Hop-Rap to R&B. We are a show made to entertain the young and older generation. 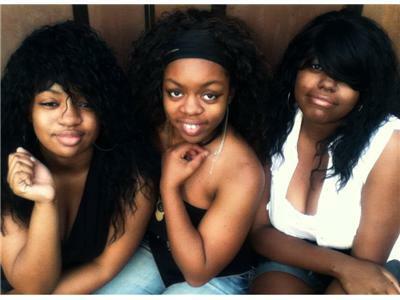 The show is hosted by a group of young girls called; Fantasy Crew ( KK, AJ, && ShayShay ). FCWHHA is open to the general public and offers other entertainment besides the awesome music; FCWHHA Offers Interviews too!